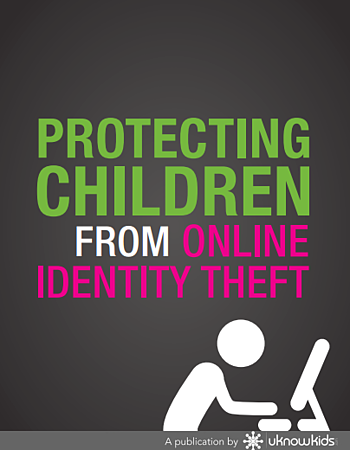 Did you know that children are being targeted for identity theft 35 times more often than adults? How about that 11.5 million Americans on average are victims of identity fraud? Identity theft is a real issue that digital parents are facing, and it is only getting harder to protect your connect kids.